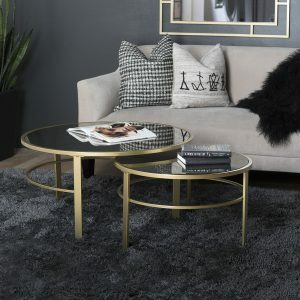 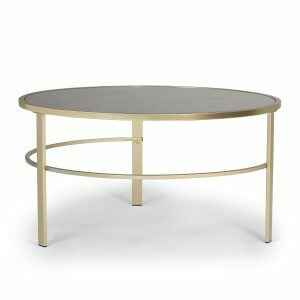 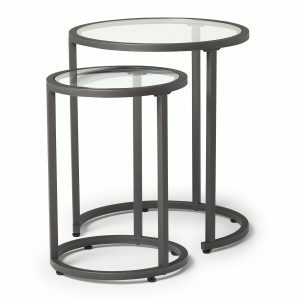 The Corbel 36” & 26" Round Nesting Coffee Table Set by Studio Designs Home offers a glamorous gold finish on durable metal legs. Available in clear tempered glass (Item # 74000) or antique mirror (Item #74001) top to complete your stylish living room. 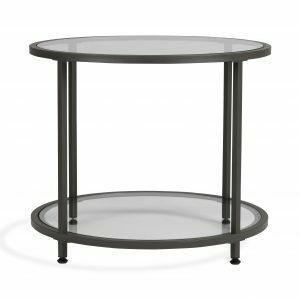 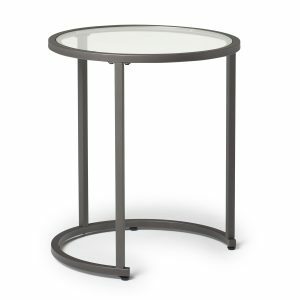 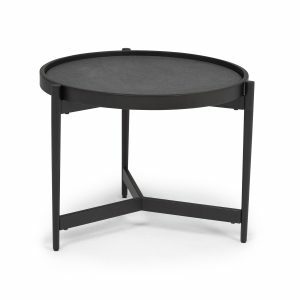 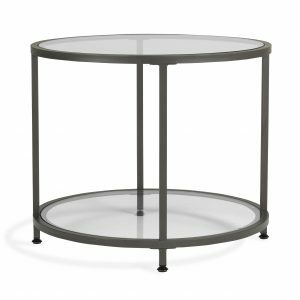 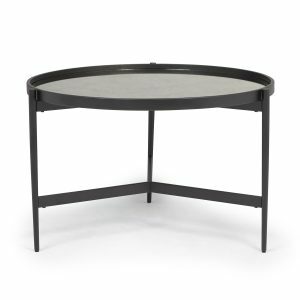 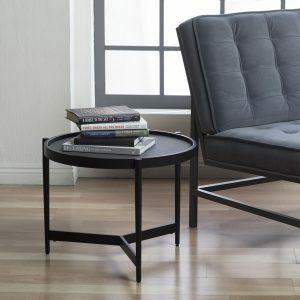 The smaller table (26” diameter) can be stored under the larger table to save space or can be positioned near it to create a tiered surface or used elsewhere if needed. 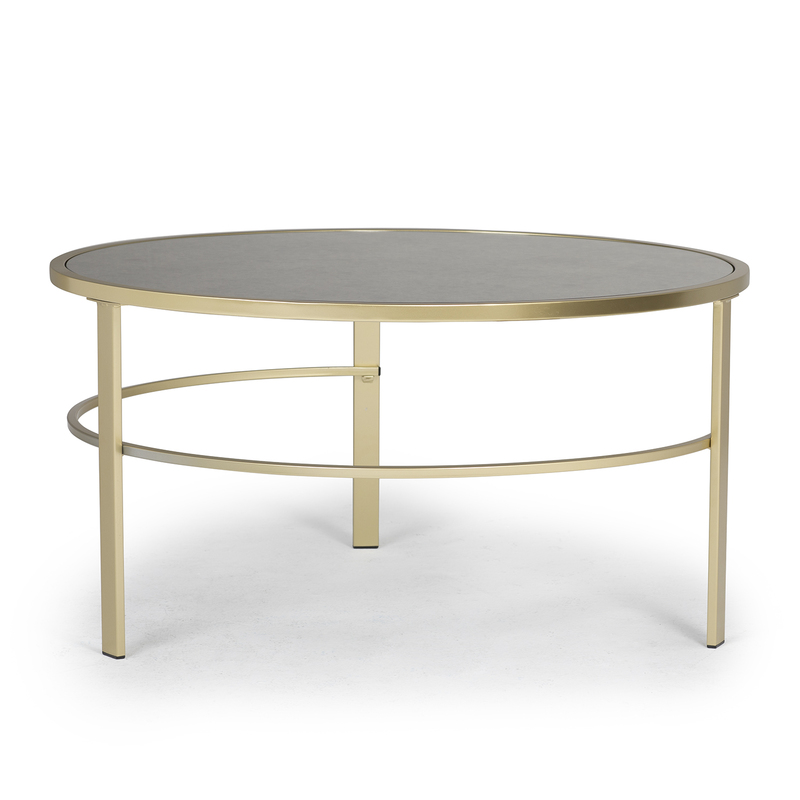 These attractive cocktail tables are the perfect centerpieces for your next gathering.